Focused on employment law and best practices. Serving employers and employees in Massachusetts and New Hampshire. Selecting the right attorney doesn’t have to be a difficult decision. EPG utilizes a collaborative approach, its extensive experience, and the full panoply of industry knowledge to develop effective solutions that meet the individual needs of our clients. Employers, large and small, non-profit organizations, municipalities, and educational institutions can benefit from our services. Also, we consult with individuals who are having difficulties with or need advice regarding workplace disputes. For close to two decades, Employment Practices Group has provided top notch legal counsel and HR consulting services throughout Massachusetts and New Hampshire. We have served as expert witnesses in employment litigation cases throughout the country. As a fellow in the College of Labor and Employment Attorneys, our president, Julie A. Moore, has been recognized as a thought leader in the industry by her peers and by reputable publications such as Super Lawyers and Boston Magazine’s Top Women Attorneys in Massachusetts. Julie Moore testified in a gender discrimination trial against Wal-Mart in 2007 where the plaintiff received a $2 million verdict. This verdict gained international attention, and Julie’s role was highlighted in BusinessWeek, Huffington Post and Massachusetts Lawyers Weekly. Julie Moore and Marcie Vaughan recently wrote an article regarding the EEOC’s new “Proposed Enforcement Guidance on Retaliation and Related Issues,” which was published in the April issue of New Hampshire Bar News. 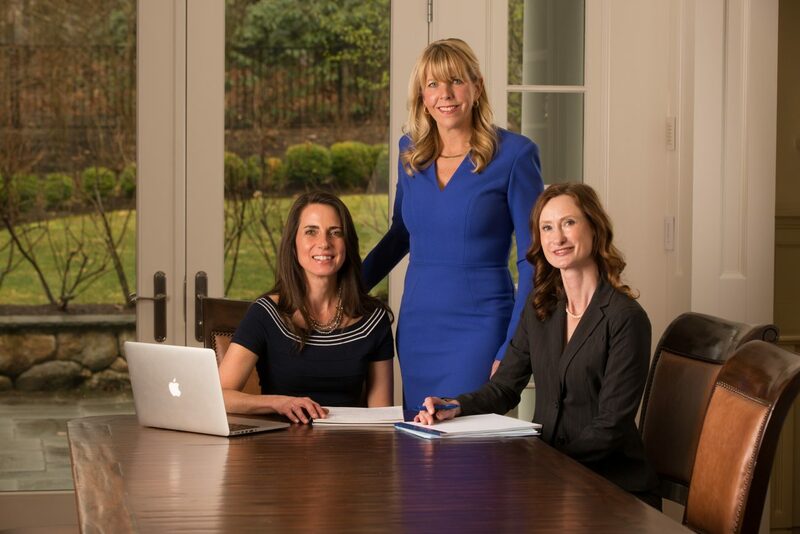 In the April 2016 of Boston Magazine, Julie Moore was recognized as the Top Women Attorneys in Massachusetts. Please fill out the form with your information and details regarding your workplace-related issue. A member of our team will contact you within 24 hours.